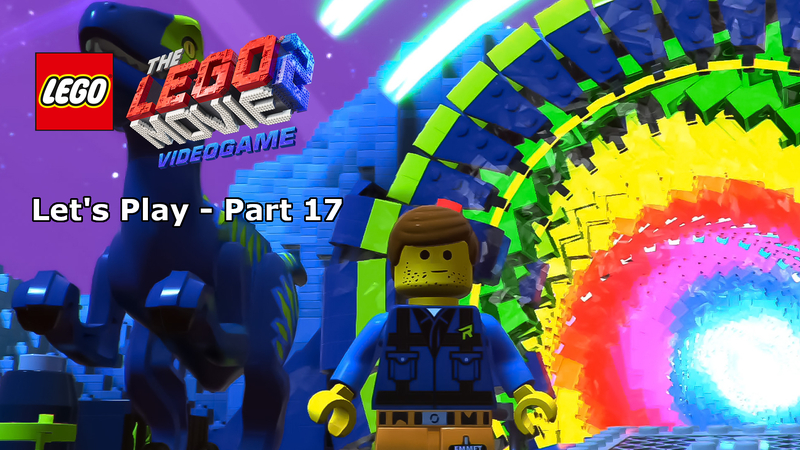 In October of 2014 an old friend returned, a staple of LEGO franchised themes, the very man that helped save the company from extinction so many years before…and he brought a few friends along with him. 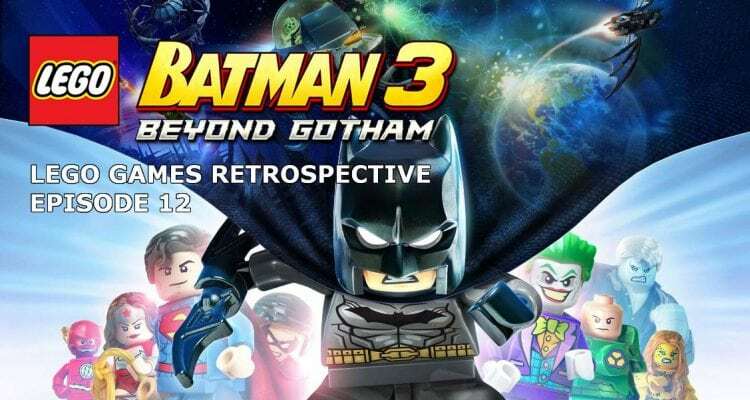 LEGO Batman 3: Beyond Gotham saw the return of the bricked knight in all his glory and he and his fellow Justice League members took the adventure out of Gotham and into the wider DC Universe. After two very grounded stories centered in Gotham City, Batman’s third outing went all out, going intergalactic in the process. 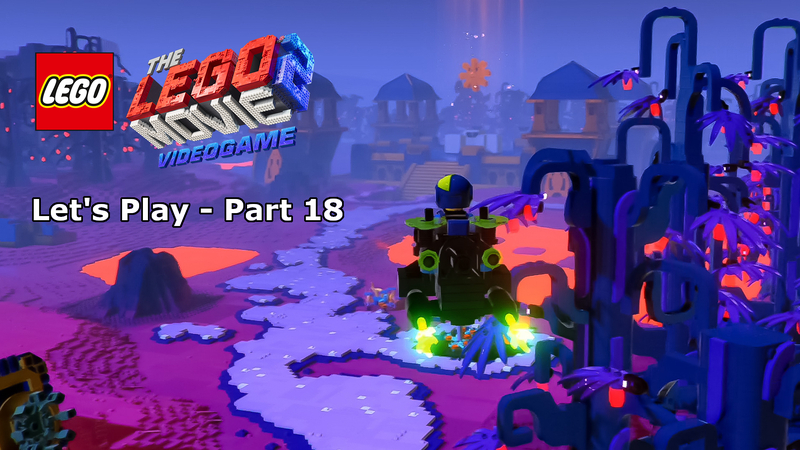 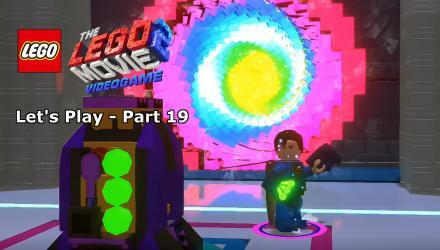 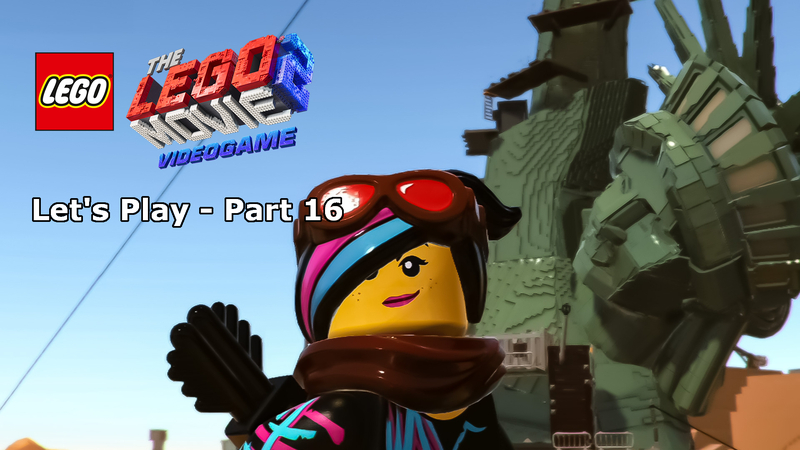 Really, in my opinion, however, this isn’t a LEGO Batman game at all. Back when I reviewed LEGO Batman 2 I said that that was my favourite LEGO Batman game because deep down this is a LEGO Justice League game and a brilliant one at that.